GOVERNMENT'S decision to stop the importation of regular gasoline, as well was pollution in the Gulf of Paria were among the key issues discussed by fisherfolk at the Cedros Community centre on Saturday evening. Fisherfolk from along TT’s south western peninsula, including Cedros, Icacos, Fullerton, and Granville met with colleagues from Carli Bay and San Fernando to discuss issues confronting the fishing industry. The fisher folk met with Opposition Senator Gerald Ramdeen and Cedros councillor Shankar Teelucksingh. 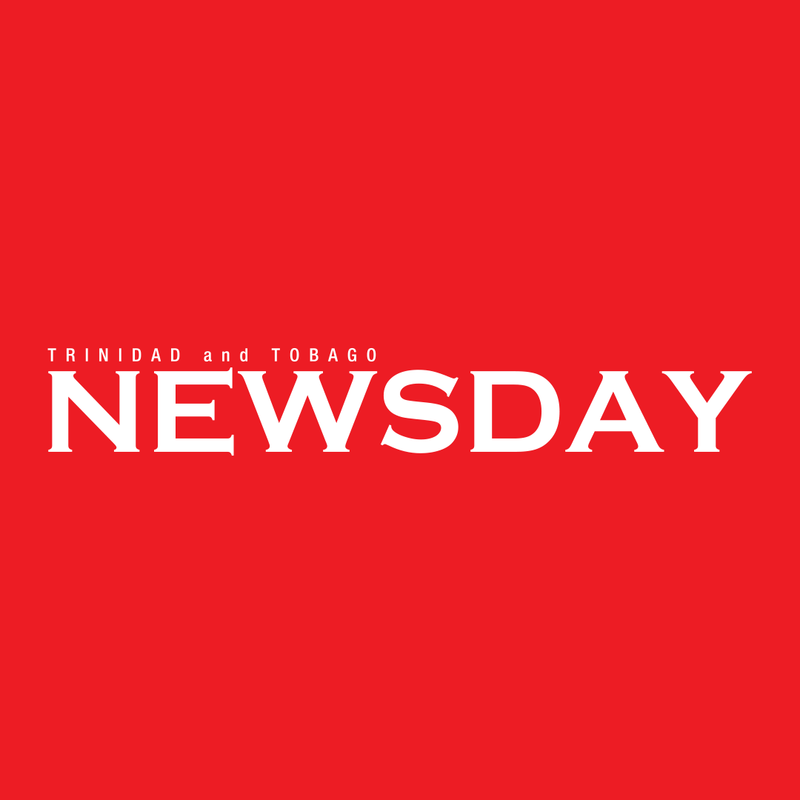 Speaking with Newsday yesterday, Teelucksingh said one proposal suggested by the fisher Falk was the importation of regular gas from Venezuela and cited Foreign Affairs minister Dennis Moses recent trip to witness the inauguration of Venezuelan President Nicolas Maduro as evidence of TT’s close relationship with the South American country. He said due to pollution in the Gulf of Paria, fisher folk had to venture further out into the sea to catch fish and this was also pushing up the cost of fishing. “Before it was costing about $150- $200 for a trip but now it costing between 450-500 per trip for gas and oil. And regarding the pollution, he said they had signalled their intention to write both he EMA and the IMA to conduct testing in the Gulf. Meanwhile, chairman of the Cedros fishing association, Louis Padarath described the situation as “dire” saying the Gulf is “really dirty” given then large number of industries which were located along the coast. Reply to "Fisherfolk tells Govt: Buy regular gas from Venezuela"